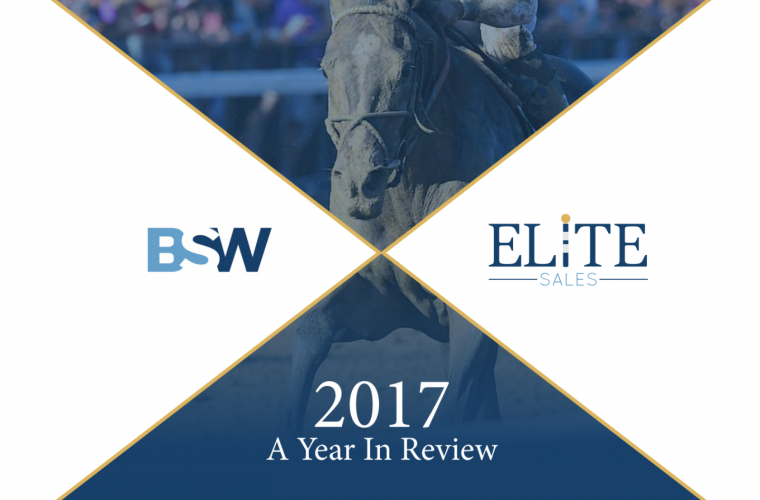 2017 was a remarkable year for BSW Bloodstock and ELiTE Sales. While we’ve already got the ball rolling into 2018 by leading the Keeneland January sale by Average in both sessions sold plus 3 stakes victories on the books, we wanted take the time to reflect on last year’s accomplishments. 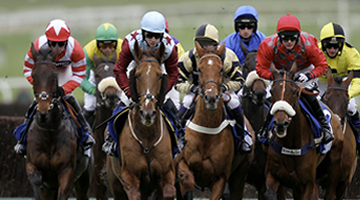 BSW management clients saw over 50 Stakes Winners with 7 Grade 1 victories and 10 Breeders’ Cup runners. 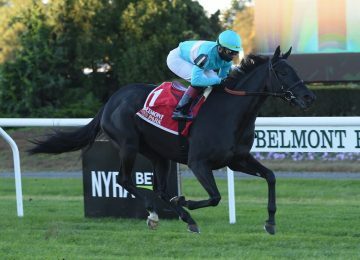 Our newest endeavor, ELiTE Sales, enjoyed exceptional results in its first year with over $18.2 million in sales as the #1 leading consignor of Racehorses. 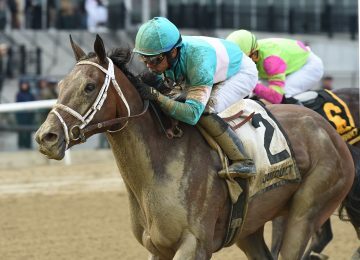 Our sincerest congratulations to all of our dedicated owners, trainers, and clients for an outstanding year. Without you, none of this would be possible.